Since the release of the Secretary-General of the Singapore Democratic Party (SDP) Chee Soon Juan’s book, he has been tirelessly stationed at Raffles Place to sell it. On social media, Dr Chee reminisced about how he stood at the very spot the former Workers’ Party, the late J.B. Jeyaretnam sold his own books at. Dr Chee wrote in a Facebook post yesterday, “I have a soft spot for the place because a few steps away was where JBJ would also sell his book, Make It Right for Singapore”. He added that apparently, the late veteran politician was desperately trying to raise funds to pay the damages for lawsuit filed by the People’s Action Party (PAP). 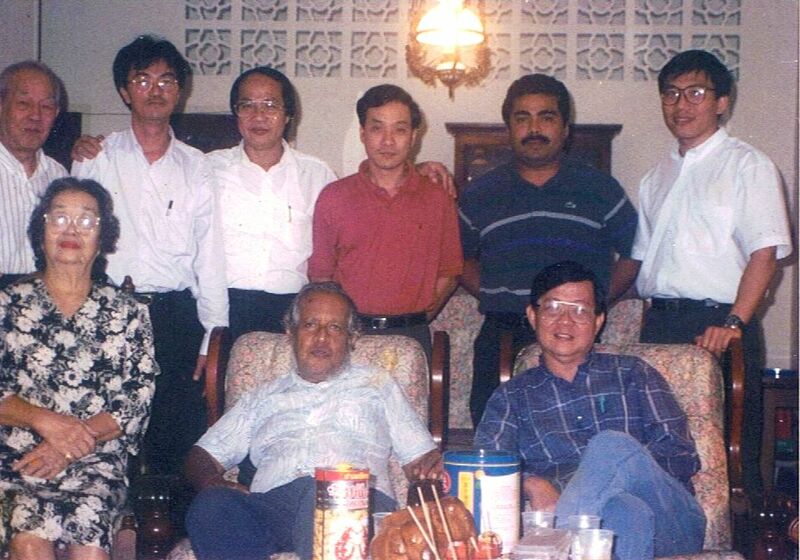 “I’ll tell you the story of how he came to publish his books another time”, Dr Chee wrote in an aside. The secretary-general of the SDP then shared an anecdote of an experience the two men shared. Dr Chee has written a number of other titles including his latest, ‘Never on Bended Knees’. He has also authored books such as ‘Democratically Speaking’, and ‘A Nation Cheated’.